Imagine your delight at finding that you can bet on a rank outsider to lose a race, with odds of 100-1? This is a situation that arose during April 2016 on one of the popular betting exchange websites. 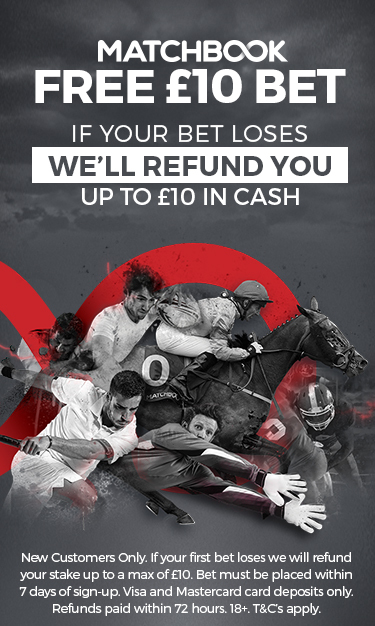 After visiting the Smarkets betting exchange, Tony Mapplebeck found another user offering a bet to back Thatsallimsaying, a runner in a 4 horse race, to lose. This was just before the start of the race and Mapplebeck found that there was a minimum price of 1.01 (100-1 odds) with more than £30,000 available. Mapplebeck made the move to match the bet of around £35 which would yield a win of £3,302. Unsurprisingly, Thatsallimsaying came last in the race and Mapplebeck found that his bank account was soon credited with his winnings of £3,302.75. However, less than an hour later he was surprised to receive an email from Smarkets directly which informed him that all bets at 1.01 on that horse were being declared void due to a user error. His winnings were removed from his bank account shortly after. Mistakes do happen on betting exchanges, especially during those frenzied minutes prior to the race. This means that even experienced users may end up backing a horse that they instead wanted to lay, or the same happening the other way round. High volume gamblers can also utilise automated betting programmes which can place multiple bets on their behalf. The very nature of the system can mean that they occasionally malfunction, causing the better some expensive consequences. It has always been the case that any mistakes that occur are paid for by the betters who make them; keeping up the knowledge that matched bets will be honoured. With this in mind, and feeling wronged by the situation; Mapplebeck decided to take the case to Ibas. It took them several months to come to a decision, however in September 2016, they came to the judgment that the case should be ruled in your favour. The ruling shows that Ibas believed that the account which had offered the bet was hacked. Leading to the entire balance being offered at 1.01. It is thought that because the stake set out by Mapplebeck only accounted for 10% of the total, there were other betters who had taken advantage of the mistake, however had their bets voided and were denied their payout. This means that there is still £28,000 which could be available to claim, however, this is yet to be confirmed by Smarket. 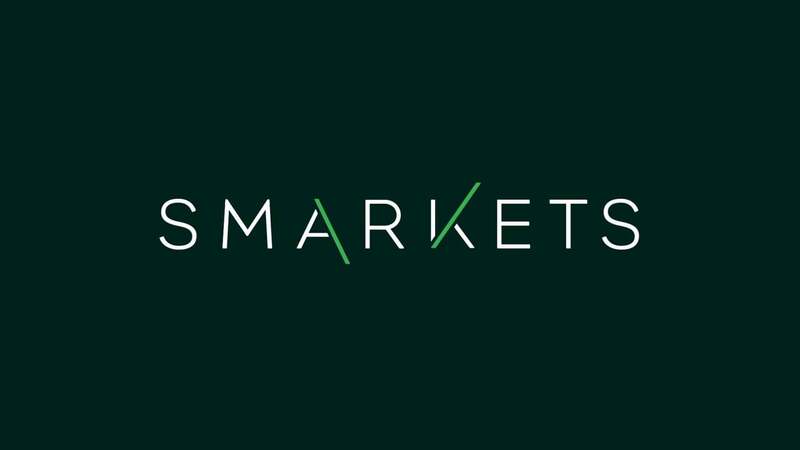 Smarket is not the only betting exchange available to choose from. Betdaq and Betfair are other options to consider. One thing to remember is that it is easy to make mistakes on these markets and therefore, it is important to approach any betting that you carry out with care.